Toro Rosso have really been struggling over the last few races, suffering power unit problems that have cost them running time and more importantly race finishes. Both drivers are due to have grid penalties again this weekend, and it has sparked a war of words between Toro Rosso and their engine provider Renault. Renault boss Cyril Abiteboul told the media he was concerned about the set up of the engine within the Toro Rosso car, claiming there are "no coincidences in this sport." Incensed, Toro Rosso released a full page statement saying: "The last race in Mexico saw only two cars out of six finish the race, highlighting the poor reliability. We mustn't forget they are fighting with Toro Rosso for a better position in the Constructors' championship." 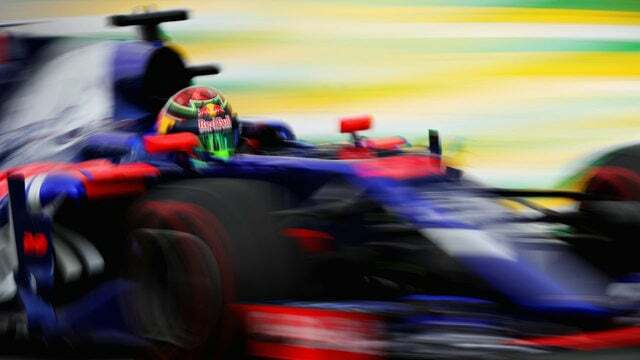 It was no surprise, therefore, to see Abiteboul having an intense discussion with Red Bull chief Helmut Marko in the Brazil paddock, and it seems both teams are looking closely at their contracts for the final two races of the season.